6 Popular Destinations In Australia To Explore! 6 Popular Destinations In Australia with Discounted Qantas Flights From Singapore! 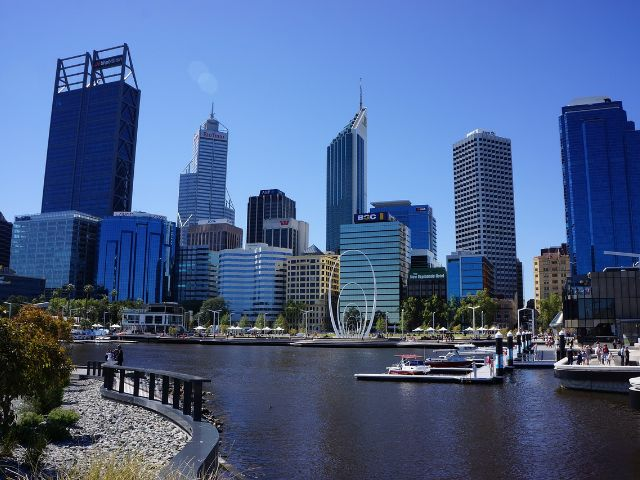 6 POPULAR CITIES TO DISCOVER IN AUSTRALIA! 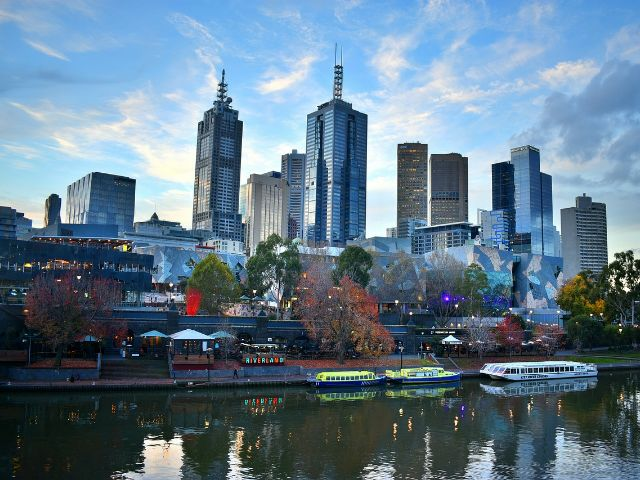 Ever wondered what is it like to live in the world's most liveable city? Best way to find out is to explore this amazing place yourself! Enjoy savings of up to 34% when you fly to Melbourne from Singapore! 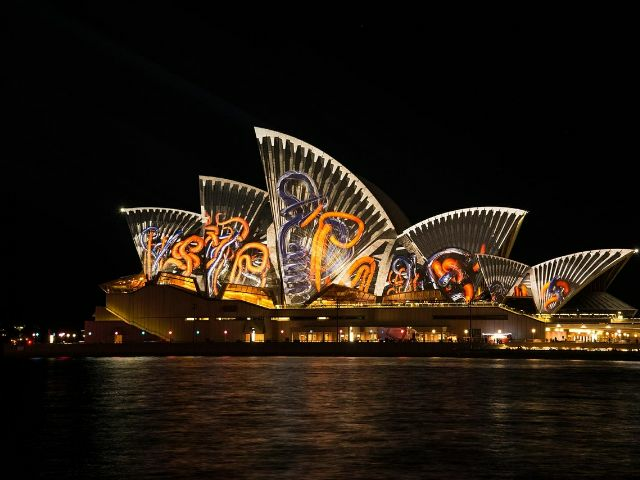 The most popular attractions include the Sydney Opera House and the Sydney Harbour Bridge. Some other places of attraction includes the Sydney Mardi Gras, Royal Botanical Gardens, Luna Park, the beaches and Sydney Tower. Enjoy savings of up to 30% when you fly to Sydney from Singapore! Perth houses some of the world's best beaches, best food, best wine and has the most glorious weather. Kings Park and Botanic Garden is among the largest inner city parks in the world and is visited by over 6 million visitors yearly. Enjoy savings of up to 26% when you fly to Perth from Singapore! 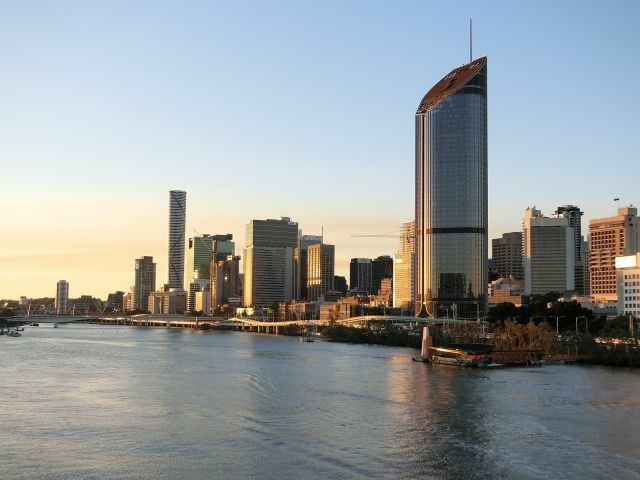 Brisbane City is truly a diverse mix of historic and modern buildings with beautiful parks, lots of sights to see, restaurants to dine in and shops to explore. Enjoy savings of up to 35% when you fly to Brisbane from Singapore! Cairns is a well-know tourist destination thanks to its tropical climate and access to the Great Barrier Reef, which is one of the seven natural wonders of the world. 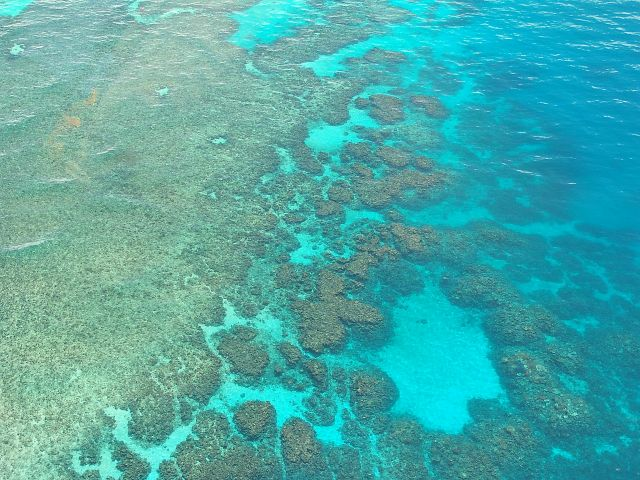 Enjoy savings of up to 28% when you fly to Cairns from Singapore! Adelaide offers an ambience of European-influenced charm with remarkable architecture and loads of great surrounding nature. 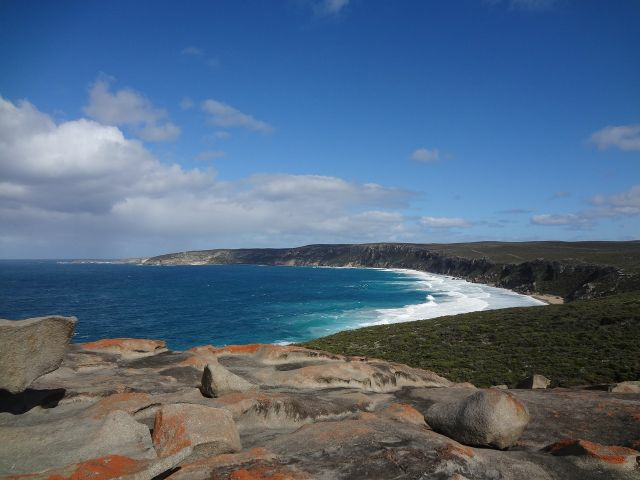 A Kangaroo Island tour is indispensable to any Adelaide-area visit. Enjoy savings of up to 12% when you fly to Adalaide from Singapore!